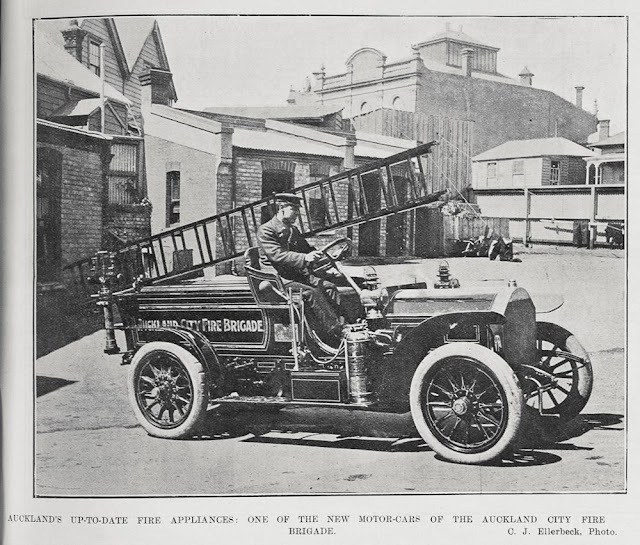 The Auckland Fire Brigade Historical Society have just launched their website. They will be adding to it over time, but already it looks impressive. Check it out.